IMDB Storyline: One choice can transform you-or it can destroy you. 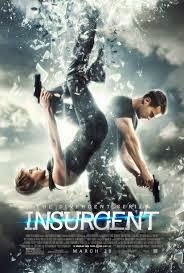 But every choice has consequences, and as unrest surges in the factions all around her, Tris Prior (Shailene Woodley) must continue trying to save those she loves--and herself--while grappling with haunting questions of grief and forgiveness, identity and loyalty, politics and love. Tris's initiation day should have been marked by celebration and victory with her chosen faction; instead, the day ended with unspeakable horrors. War now looms as conflict between the factions and their ideologies grows. And in times of war, sides must be chosen, secrets will emerge, and choices will become even more irrevocable--and even more powerful. Transformed by her own decisions but also by haunting grief and guilt, radical new discoveries, and shifting relationships. 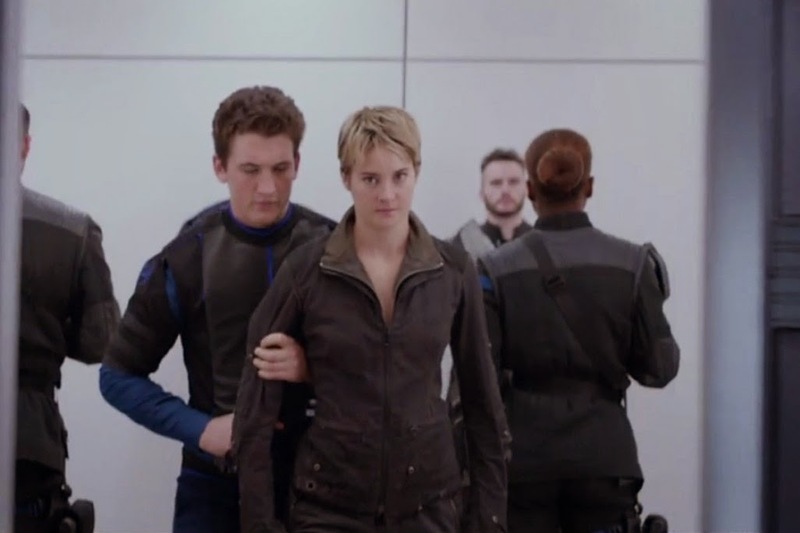 Tris must fully embrace her Divergence, even if she does not know what she may lose by doing so. My Thoughts: This movie is action packed. If you did not care for the first one that is okay because this one keeps you on the edge of your seat. Tris is put through her paces in simulations that are designed to test her on every faction and the visuals are so stunning throughout the simulations that you feel like you are truly in that world. Jeanine (Kate Winslet) is just as delusional and evil in the movie as she is in the book. Eric (Jai Courtney) and Max (Mekhi Phifer) are her henchmen seeking out the divergent. Four (Theo James) works hard to save Tris from herself. While Caleb (Ansel Elgort) and Peter (Miles Teller) work on thier own agendas. The ending is different from the book which left me wondering if there will be a movie adaption for the final book. Mekhi Phifer stated on The Wendy Williams Show that they are about to start filming for the third one, so fans of the series can look forward to a wrap up unlike us Percy Jackson fans. I just hope that they do not try to break it up into two parts. I would recommend this movie even to people who are not fans of young adult book movie series. It is just that fun. Check it out and share your thoughts in the comments.